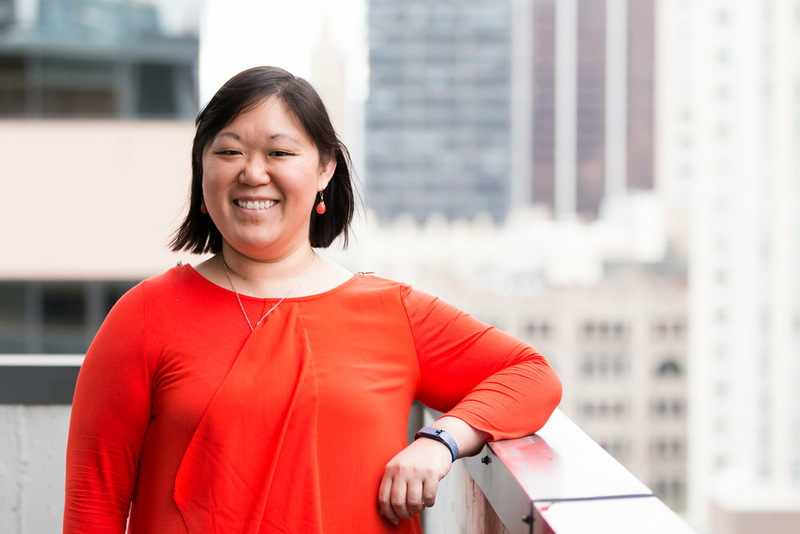 Helene Kwong is the CEO and Founder of Hashtagitude, a digital marketing agency based in Denver, Colorado. Hashtagitude provides custom, collaborative solutions to small businesses seeking to not only grow their sales but also their communities. Hashtagitude's mission is to get small businesses active online and genuinely connecting with customers with consistent, seamless content and community engagement. Marketing solutions include content writing, SEO, Google Adwords, social media strategy and execution, photography, and videography. Helene has been in marketing for eight years and has worked with companies coast-to-coast (from Los Angeles to New York City). She is also an active member of the Denver business community, serving as a Board Member of the Denver Retail Incubator (DRI Goods) and as an Ambassador for the Denver Metro Chamber of Commerce. In her free time, Helene can be found being crafty (she crochets, knits, sews, cross-stitches ... the list goes on), checking out the latest and greatest restaurants around Denver with her partner Ryan, or cuddling with her two cats, Kitty and Simba.